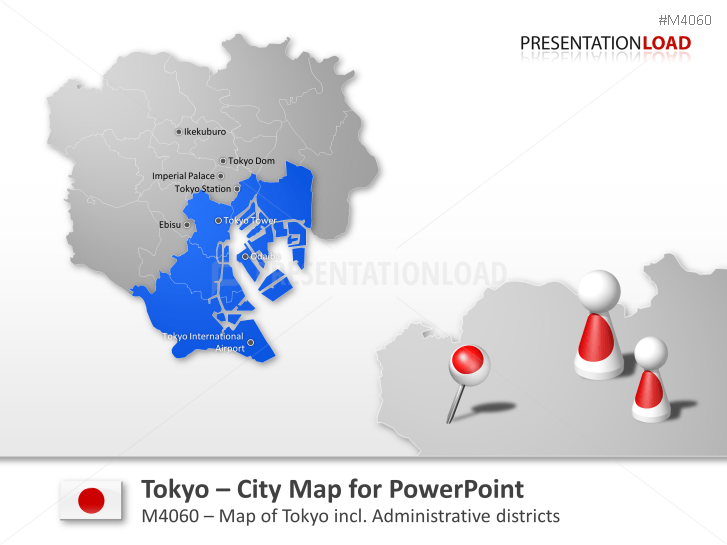 Enjoy detailed city maps of a large variety of international cities. 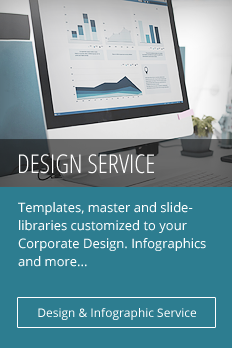 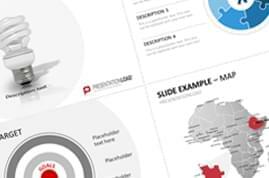 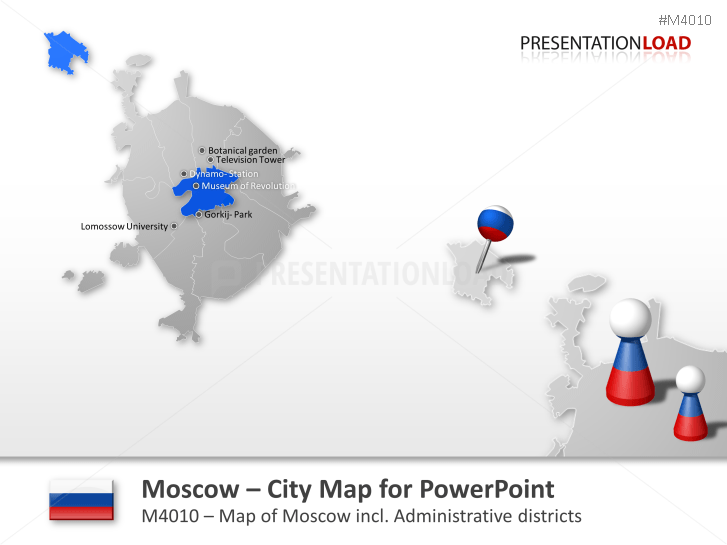 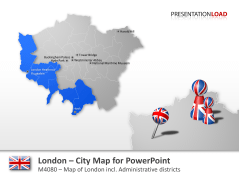 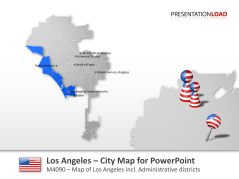 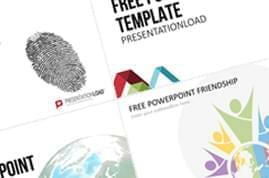 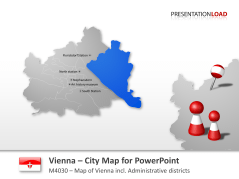 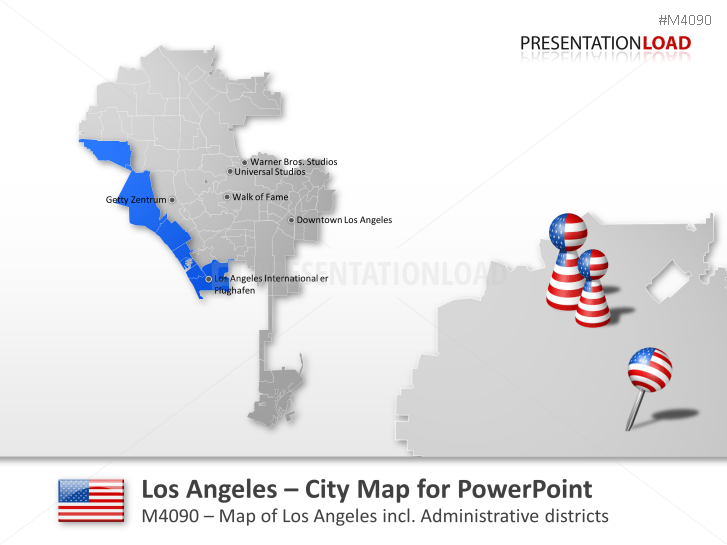 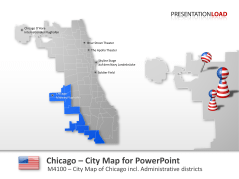 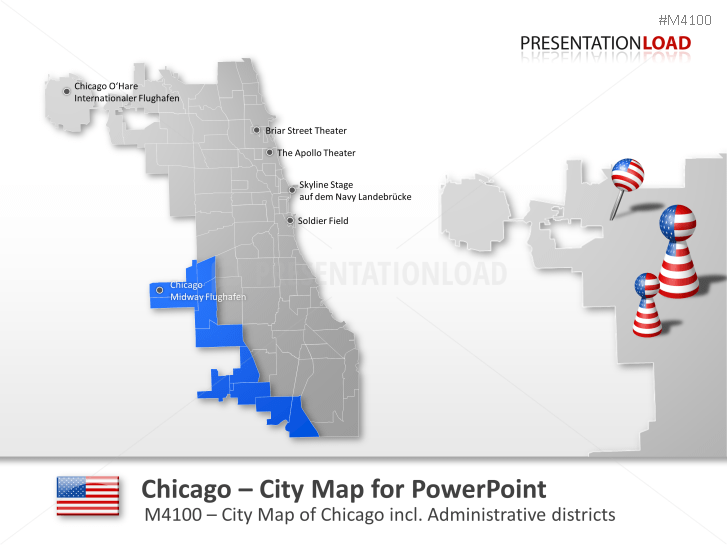 Our maps are excellent for presenting company locations or detailed distribution networks. 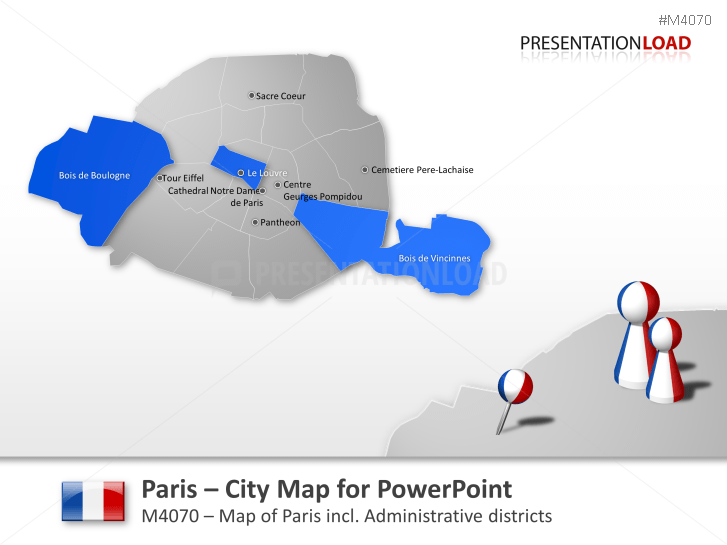 The maps include not only urban municipalities, but also the most important sights and transport connections (e.g. subway plans). 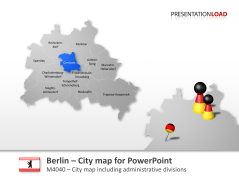 Map set contains Bogenhausen, Grünwald, Westend, Neuhausen, Schwabing, Isarauen etc. 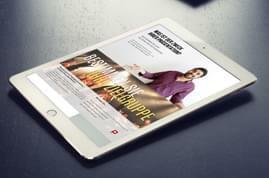 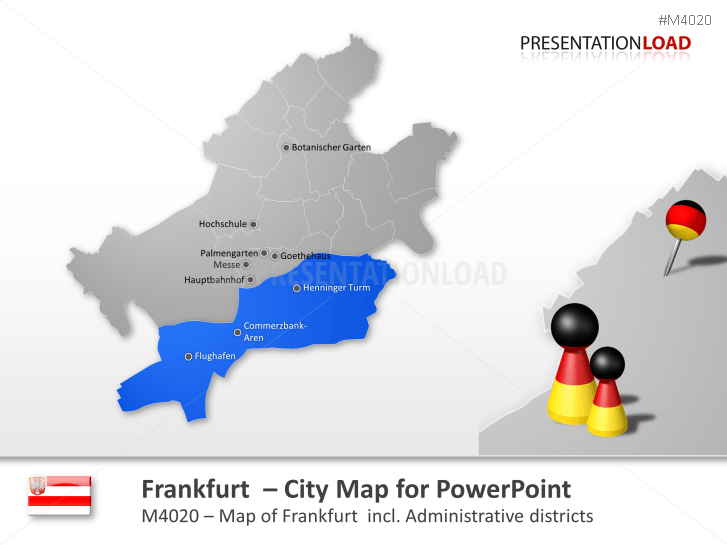 Map set consists out of Rodenkirchen, Lindenthal, Ehrenfeld and others. 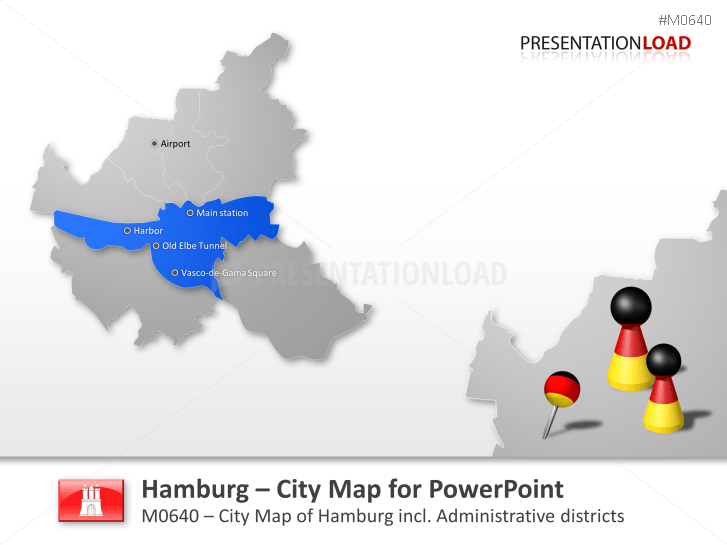 Map includes states such as Altona, Hamburg Mitte, Eimsbüttel, Hamburg-Nord, Wandsbek, Bergedorf, Harburg. 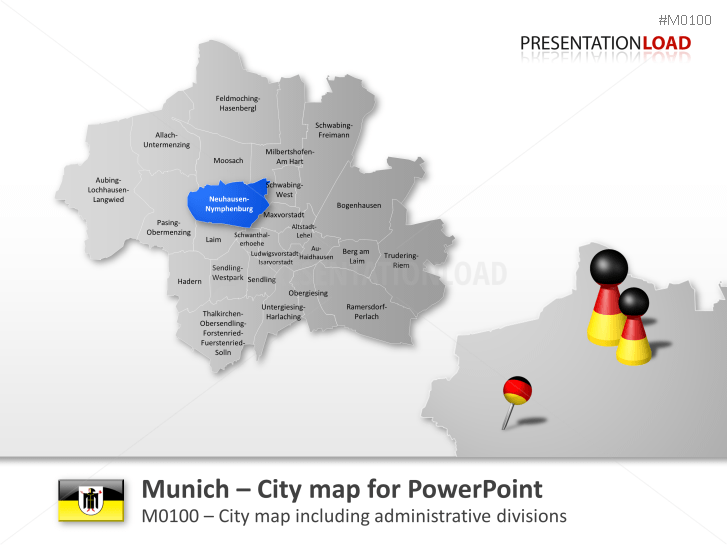 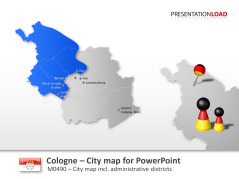 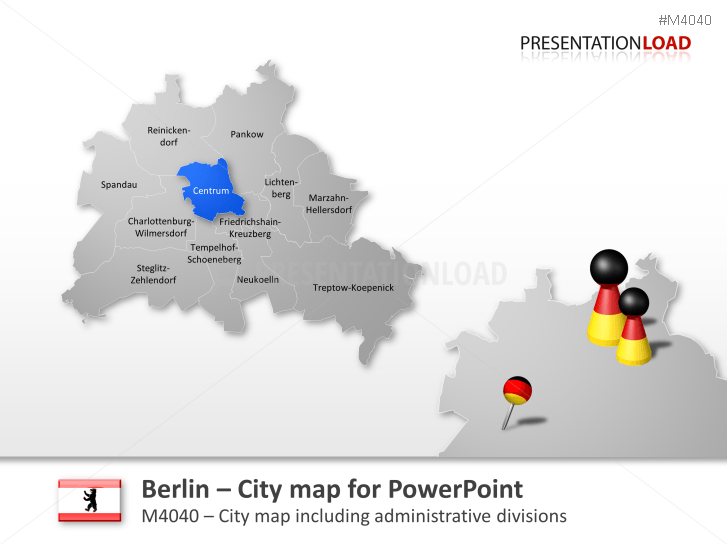 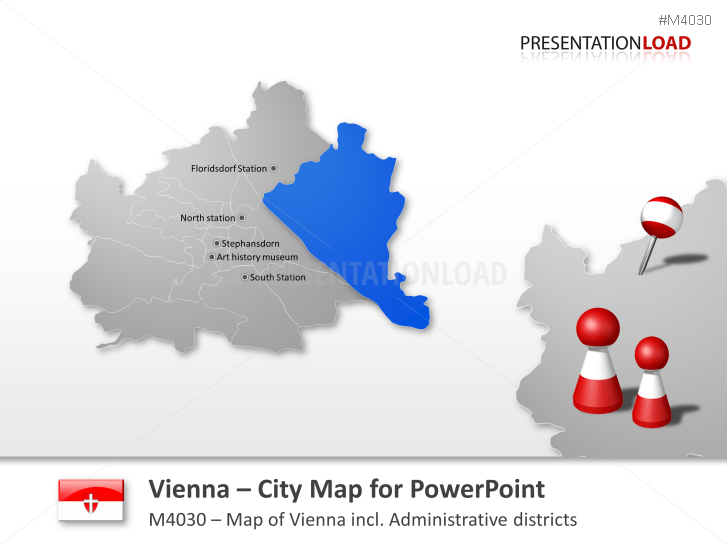 Berlin city map template containing Spandau, Friedrichshain, Pankow, Treptow and more. 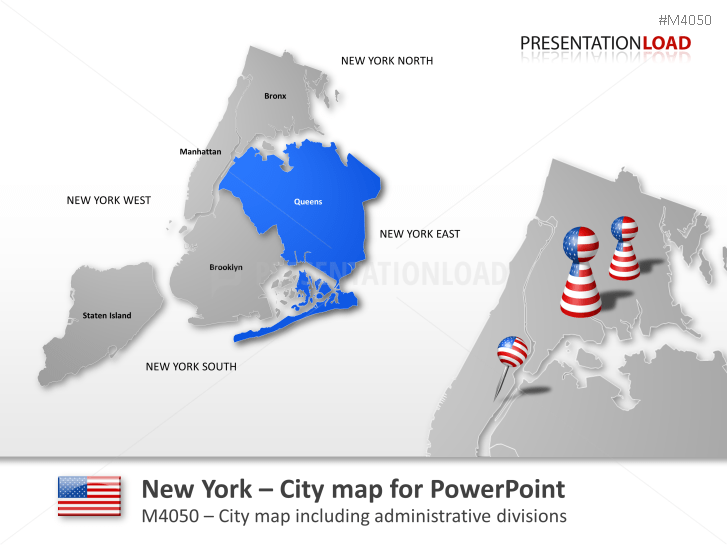 New York City map template comprises Brooklyn, Manhattan, Queens and more.